Savannah’s bustling Southside neighborhood is a great choice for visitors looking for excellent hotel deals and easy access to stores and restaurants. Just a 15- to 20-minute drive from Downtown Savannah, the Southside–the city’s commercial district–features two shopping malls, popular chain restaurants and even a few unique, locally owned establishments that are worth checking out. If you’re longing for a massage, facial and mani/pedi but don’t want to deal with Downtown parking or higher prices, consider booking an appointment at the Vanity Day Spa and Salon or Beauty Essentials Spa and Salon. These affordable Southside day spas offer all of the same great services as their counterparts in the Historic District, but parking is a breeze and rates are reasonable. Both spas offer salon services too, so you can get your hair and makeup done before heading out for a night on the town. Eaters who appreciate a tried-and-true meal will be pleased to know that Southside Savannah is teeming with chain restaurants, including Outback Steakhouse, Carrabba’s Italian Grill, LongHorn Steakhouse and the Olive Garden. For those who prefer to eat like a local and want to try something different, there are several good options. If you have a hankering for Japanese, be sure to try Sushi Time Towa, a well-regarded eatery that specializes in unique, mouth-watering sushi and teppanyaki. If you want sushi but your companion is craving Thai, check out Tangerine Fusion & Sushi Bar, a popular, local Asian fusion restaurant that features flavorful, inventive dishes. Most Savannah dance clubs are located in the city’s Historic District, but you can still get your groove on and have a great time if you’re staying on the Southside. Desperado’s Saloon and Dance Hall, the city’s only dedicated country-western nightclub, is a great place to catch live country music, enjoy a cold beer and dance the night away. Doubles Night Club, located in the Quality Inn Midtown, draws a steady crowd of locals who like to mingle and dance to popular music. It’s nearly impossible to find a hotel in the Historic District for less than $100 a night. Fortunately for budget-minded travelers, Southside Savannah has an array of comfortable and affordable choices. The Super 8, a reasonably priced hotel located near Interstate 95, has great rates and receives rave reviews from travelers. If you’re planning a longer visit or want more room to spread out, consider booking a room at the TownePlace Suites, an extended-stay hotel that features one- and two-bedroom suites, as well as studio suites. Need to stock up on essentials? The Oglethorpe Mall features more than 100 stores, including anchors Belk, J.C. Penney, Macy’s and Sears, along with a number of popular apparel and shoes stores, a food court, free children’s soft play area and more. 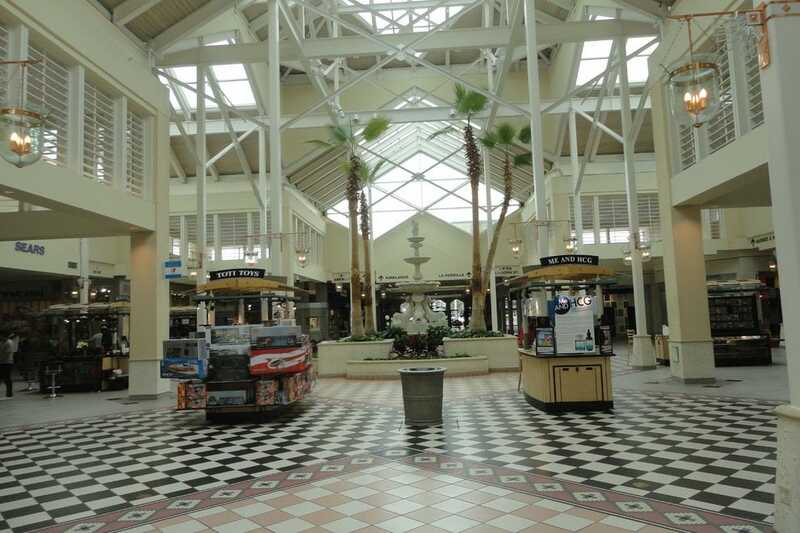 The Savannah Mall also boasts several popular retail chains, a food court and free children’s soft play area, as well as Target, Dillard’s, Bass Pro Shop and Burlington Coat Factory. For great deals, check out Savannah Centre, home to discount retailers T.J. Maxx and Marshall’s.